St. Martha’s Hall is a not-for-profit agency, which provides a shelter care program for abused women and their children. 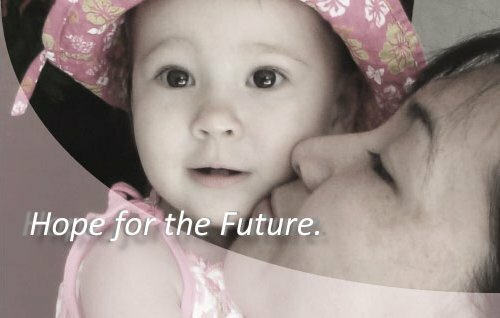 Our mission is to help abused women and their children break the cycle of violence in their lives. St. Martha’s Hall is guided by the social justice teachings of Jesus Christ. Please consider this site your complete reference for St. Martha’s Hall. We hope you find the information here helpful, and if you have any questions, please don’t hesitate to contact us.